This month's NORAC club meeting will be held on January 17, 2019 at 7:30 PM at the People Place. After the meeting, some club members will QSY over to Denny's for coffee, pie and/or French fries. Along with regular club business, this meeting will also include a showcase of portable HF/QRP/SOTA/CPOTA rigs. 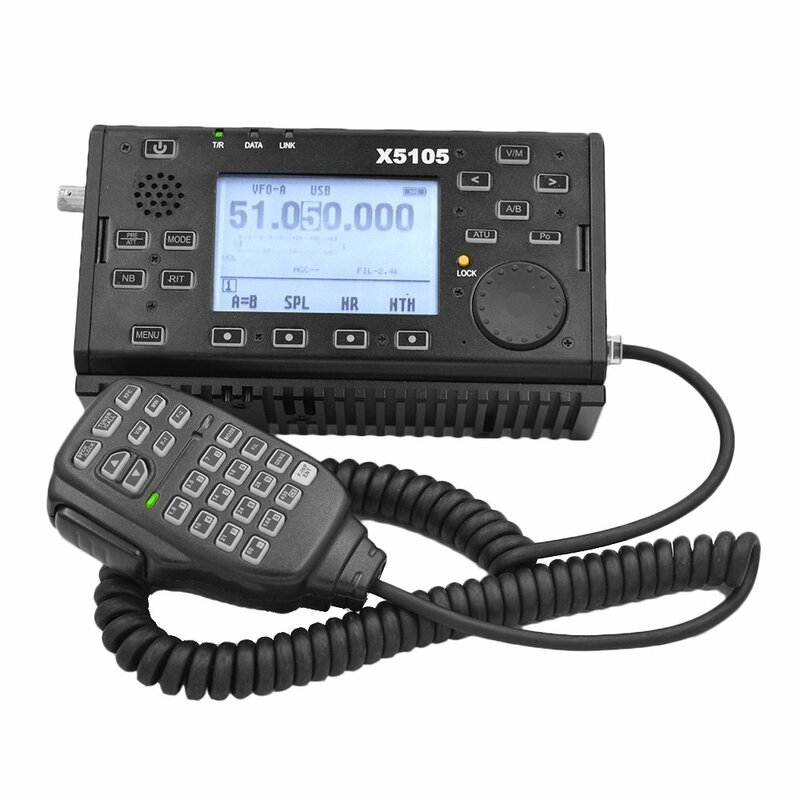 Confirmed: John VE7JWS of OCARC will be showcasing his new Xeigu X5105 and related QRP gear. Confirmed: Aaren VE7AEJ with his Elecraft KX3 + panadapter and Buddipole. 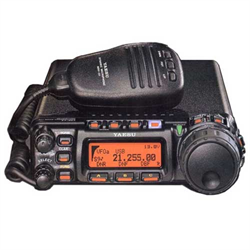 Confirmed: Bob VE7EZI with his Yaesu FT-857D, Lithium power pack and accessories. Confirmed: Murray VE7MH with his Kenwood TS-50S, tuner and accessories. Watty VE7WTE will also be present to comment on the field use of this rig. 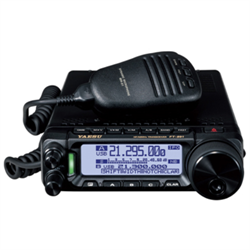 Confirmed: Mike VE7KPZ with his Yaesu FT-891. There's a chance we may also have a Yaesu FT-817 on display. The showcase will consist of panelists bringing their rig, power supply/battery pack/jumpstart pack/solar powering setup/etc., tuner, feedlines, baluns/ununs and antenna setup as if they were going mobile/portable in the field. We'll lay out all the gear on tables for all to check out. And then we'll do a little Q&A. While we won't be doing any actual working of the radios at this event, I will bring a dummy load and DC power meter so that we can see the amperage required for a 5 watt (or 10 watt as I know the TS-50S only goes down to 10 watt) QRP transmit (into the dummy load). We will also measure the average receive amperage. This kind of info is very useful for backpackers/SOTA activators/true portable users.